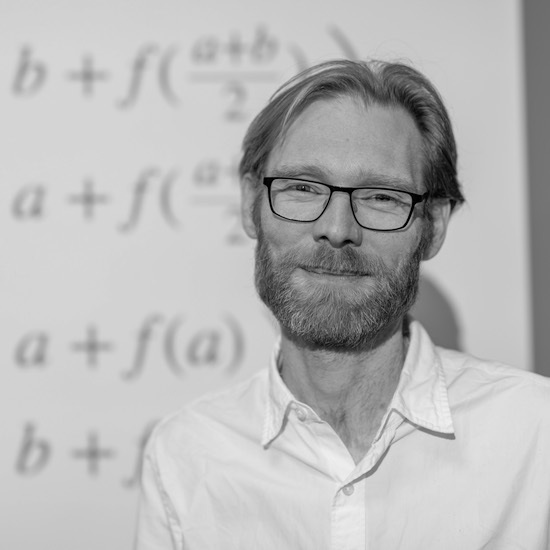 Associate Professor Toby Handfield (Philosophy) has won an Australian Research Council Future Fellowship (FT180100067, $1,039,125) for a project on “The Evolution and Economics of Sacred Value”. Assoc. Prof. Handfield's project aims to use a multi-disciplinary approach to investigate sacred value, a type of extreme moral commitment held by an individual or group. Conflict and violence often revolve around perceived threats to sacred value, and there is a struggle to predict the interaction between material incentives and sacred commitments using orthodox methods of economic analysis. Using techniques from evolutionary anthropology and economics, this project expects to identify the mechanisms that underlie sacred value, and generate novel ways of representing sacred values. By providing a more nuanced set of tools for representing sacred values in areas of conflict, this research will strengthen democratic culture and advance understanding of international conflict. The purpose of the ARC Future Fellowships scheme is to support research in areas of critical national importance and to attract and retain the best and brightest mid-career researchers. Congratulations to Assoc. Prof. Handfield on this wonderful recognition of his research excellence.